I had some family over last weekend and they were pretty impressed that I was able to control my lights with my voice. I told them it actually wasn’t that hard, or expensive, to get started with their own smart homes. 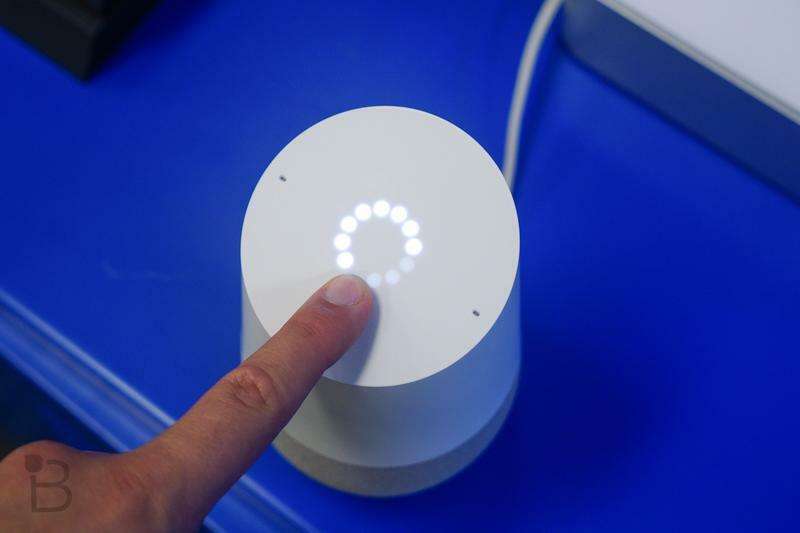 Then, like anything else, they could slowly build out from there, adding new automatic gadgets and dongles until the whole house was the smartest in the neighborhood. Given the holidays are right around the corner, I figured it would be a good time to tell our readers how they can get started, too. 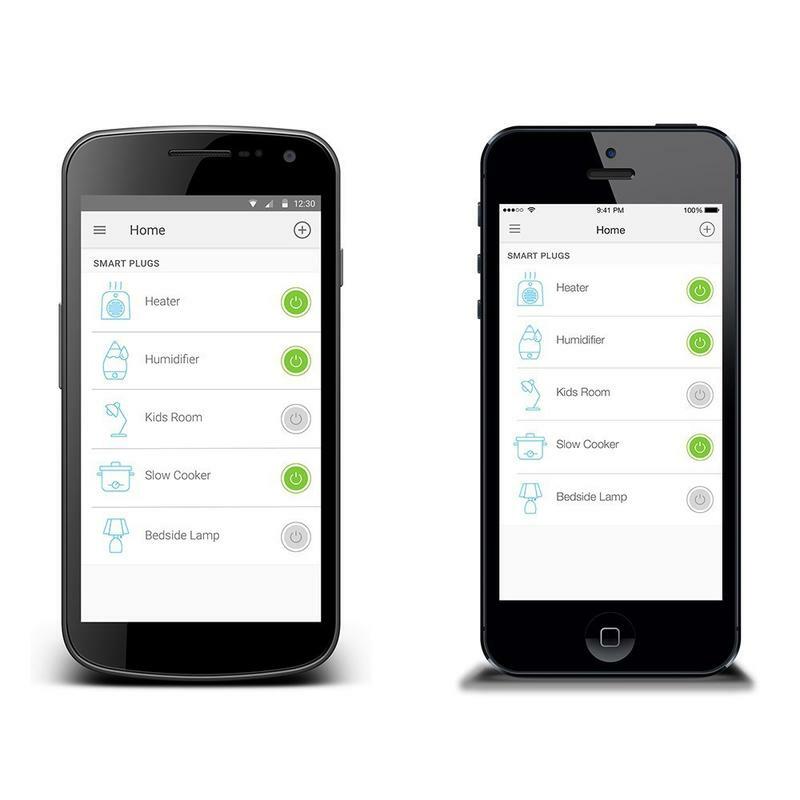 And to make it affordable for most folks, I decided to create a “budget option” for each choice, allowing you to build a smart home with all sorts of autonomous features without breaking the bank. 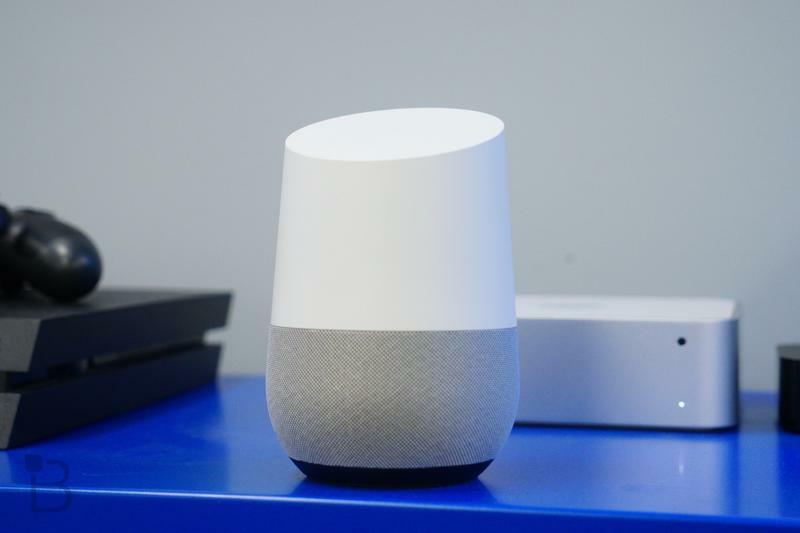 If you stick with my budget options, you’ll be able to control much of your house by voice or from your phone for under $500. 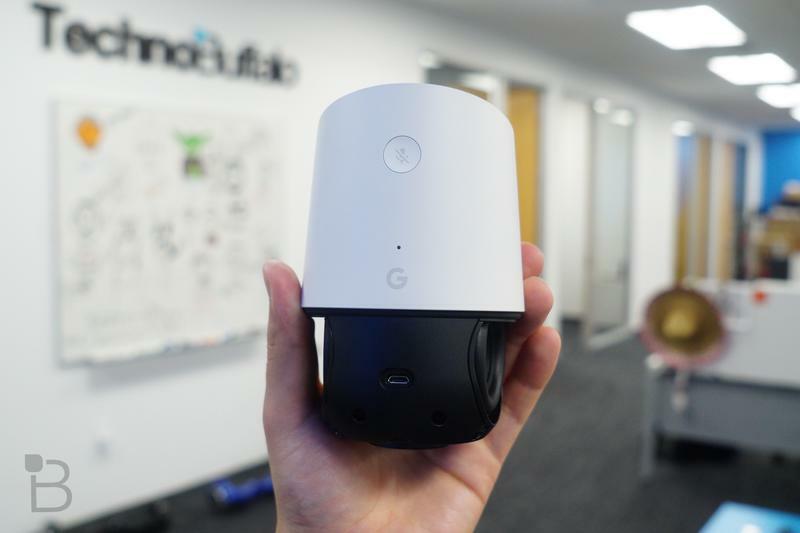 Keep in mind that there are much more expensive ways to build smart homes, and more advanced items that I haven’t included in this list. Instead, this is supposed to be a stepping stone of sorts for someone who’s only getting started. 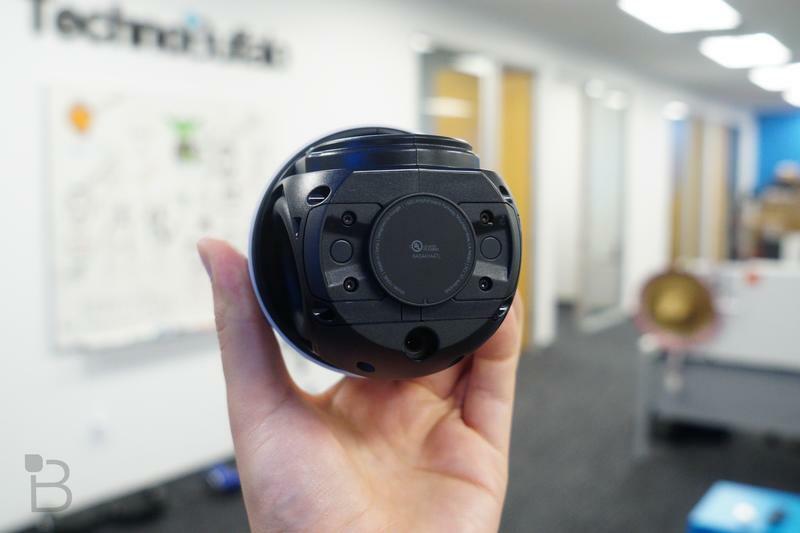 You’re going to want to start with some sort of smart home hub that serves as the brains behind everything else. 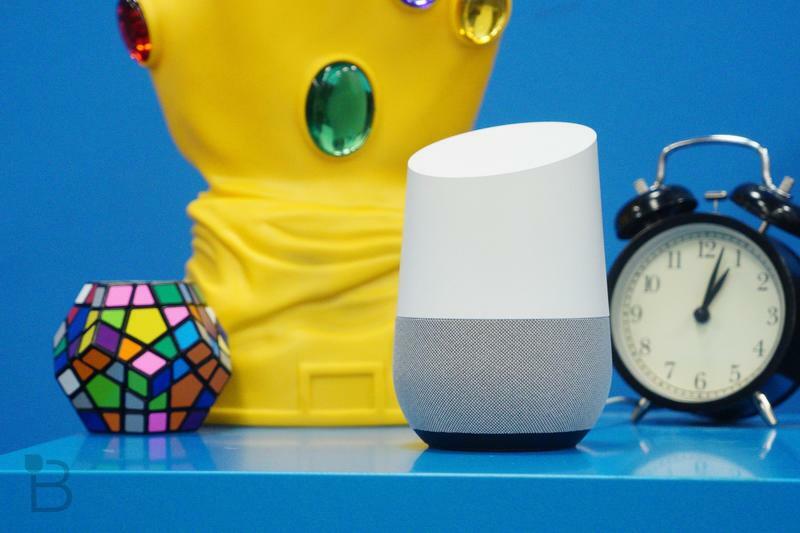 I personally prefer the Amazon Echo family of products to anything else out there, since it has the most “applets” or tools that can tie into it. 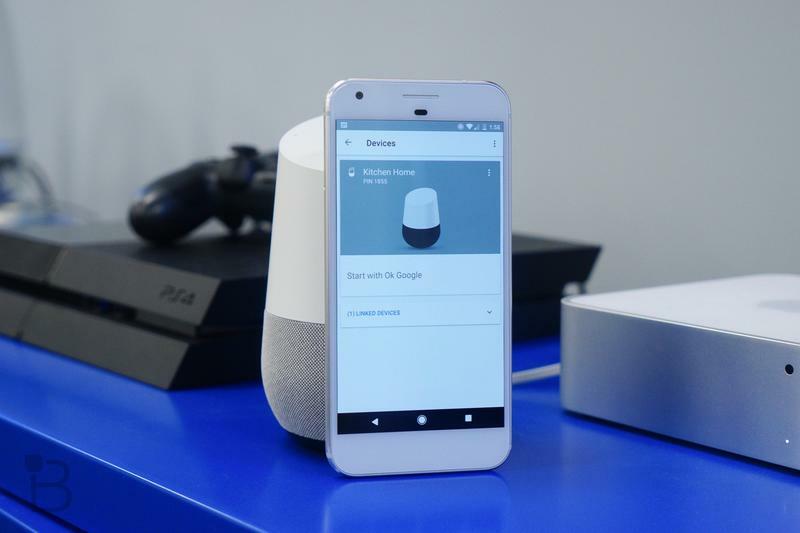 You can also get the super-affordable $50 Amazon Echo Dot if you want to save money off the bat or by multiple Echo dot units and spread them around your house. Amazon’s support for third party apps, even AT&T text message integration, is super useful. 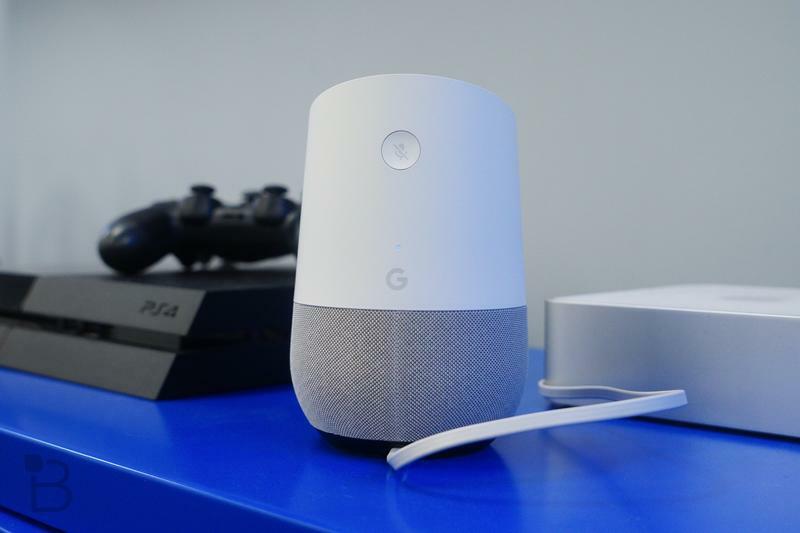 The $129 (currently on sale for $99) Google Home is also an excellent option and, while it’s currently fairly limited in what it can do, it will no doubt offer much more functionality in the future. 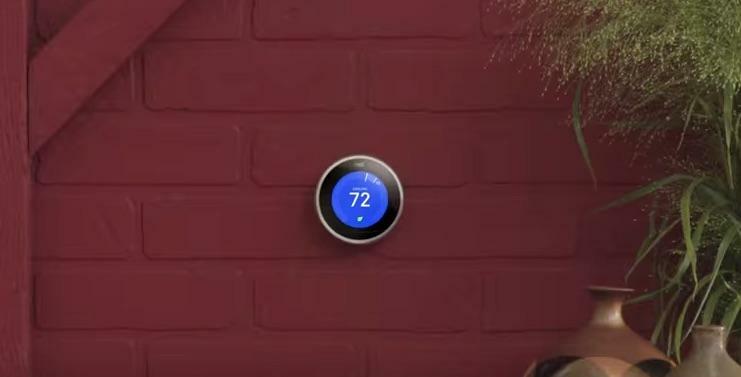 Finally, with iOS 10 on iPads and iPhones, an Apple TV is also another option to control your smart home. 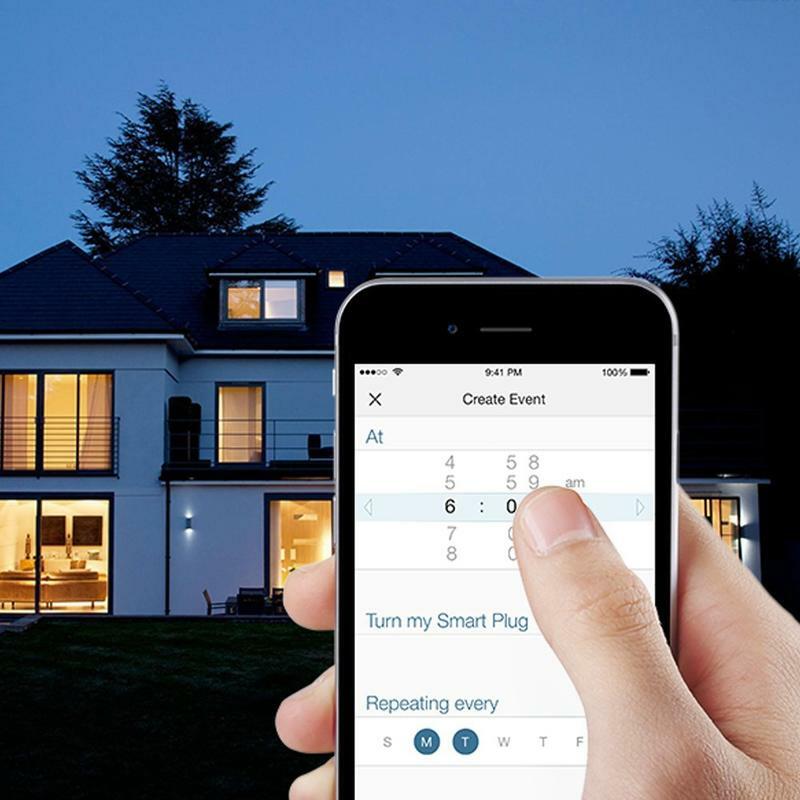 Once it’s operating (you could also leave an iPad home at all times) you can control HomeKit items in your house, even while you’re away, using Siri. 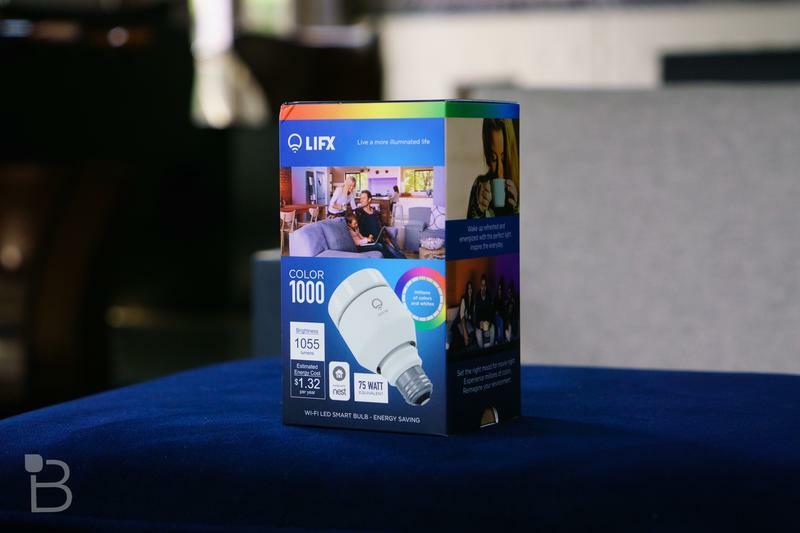 There are several smart light options to choose from and I’ve found it easiest to pick a brand and just stick with it. 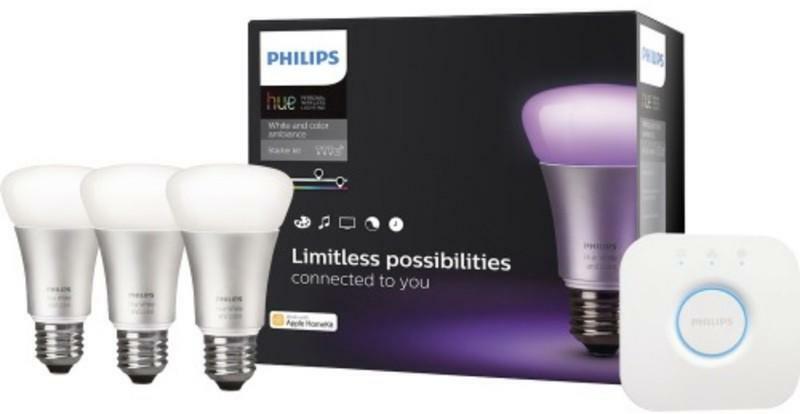 In my case, I’ve outfitted most of my home with Philips Hue bulbs. 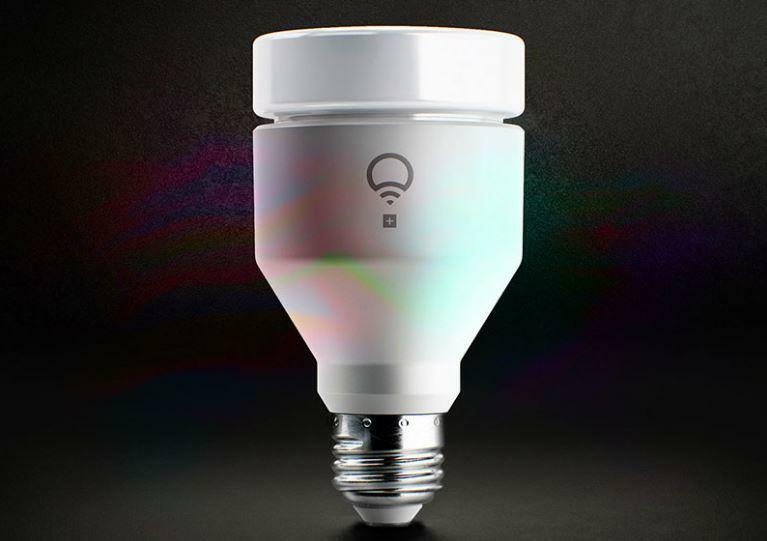 You can create the effect of a much more advanced “smart home” by outfitting multiple rooms with one bulb each. 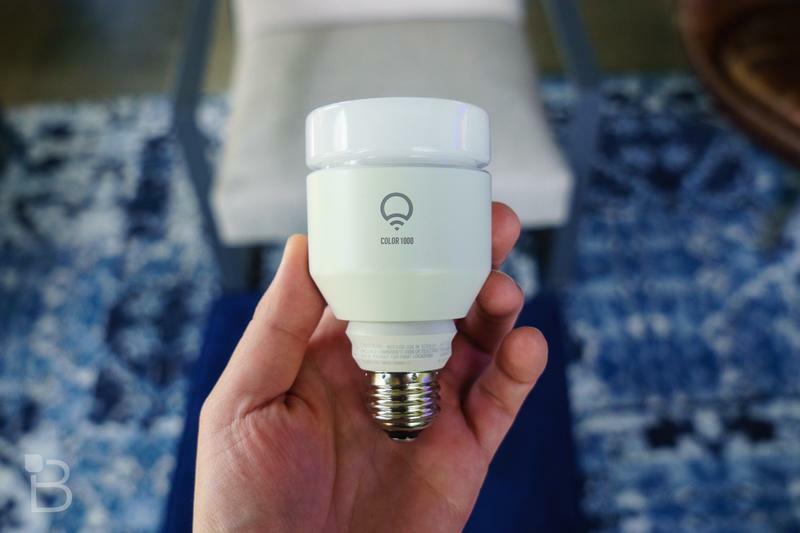 That way you won’t have a dark room in the house and still won’t be spending thousands of dollars to replace every light bulb. Baby steps. 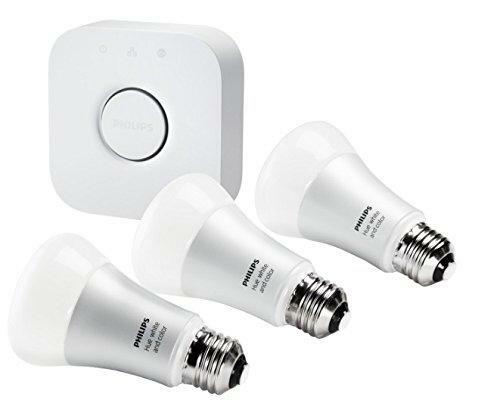 A Philips Hue starter kit will set you back $199, a big chunk of the budget, but will give you three rooms and the control hub. 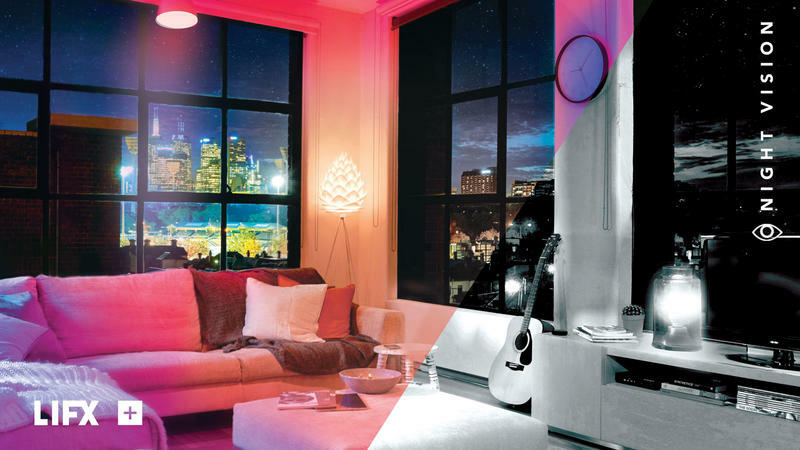 Plus those bulbs will support millions of colors, allowing you to create all sorts of mood lighting scenarios. 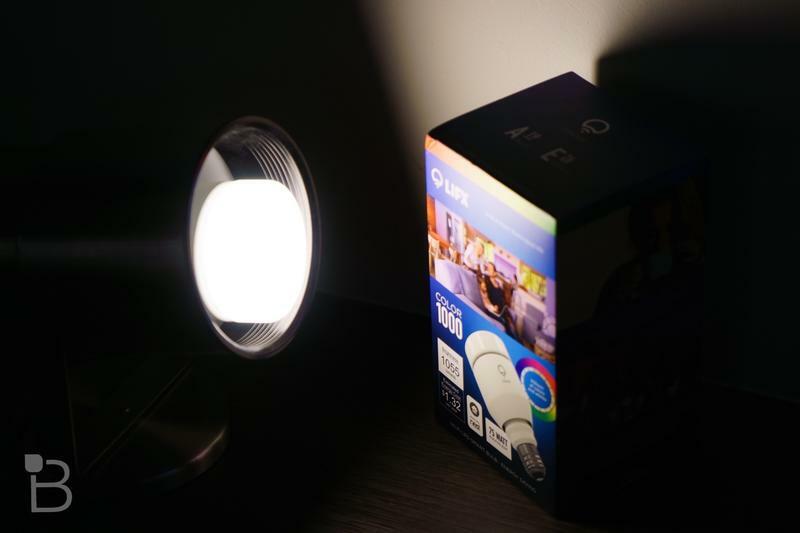 You can save a lot of money by buying simple white bulbs, though. 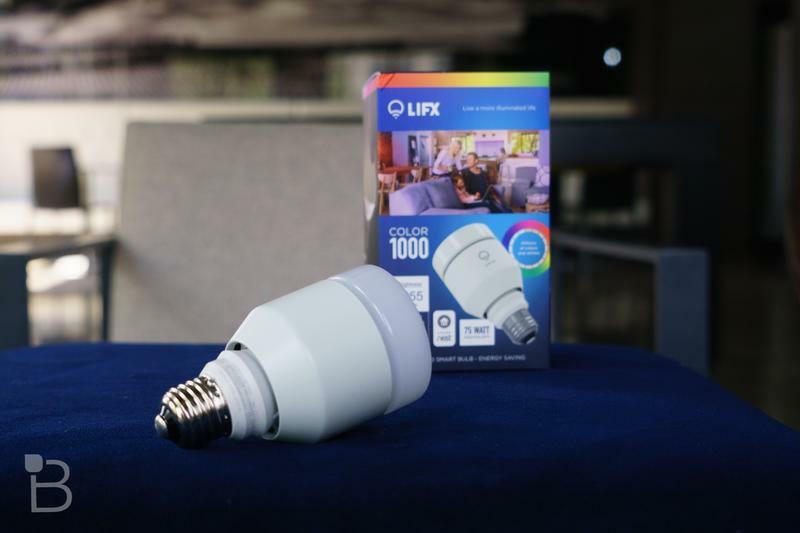 LifX has bulbs that don’t require a base for about $25, while Philips Hue solo bulbs can be had for as low as $12.99 a pop. 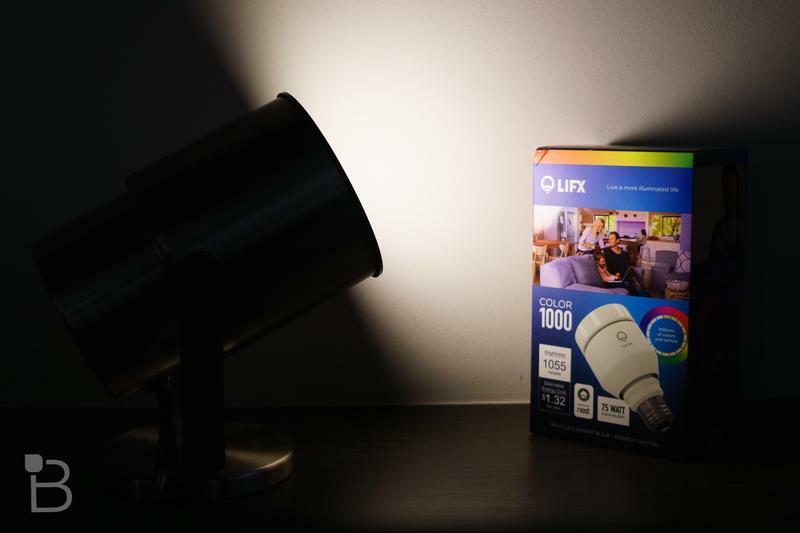 While LifX doesn’t require a base station at home first, Philips Hue does and, for that reason, LifX is technically the cheaper option here. 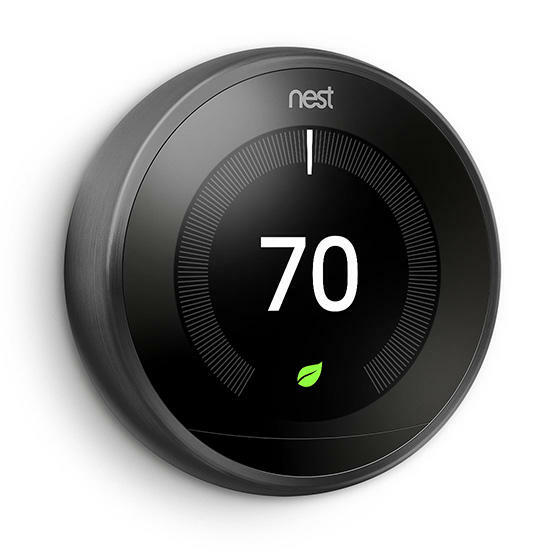 I live in an older house with a steam heating system and without central air conditioning. 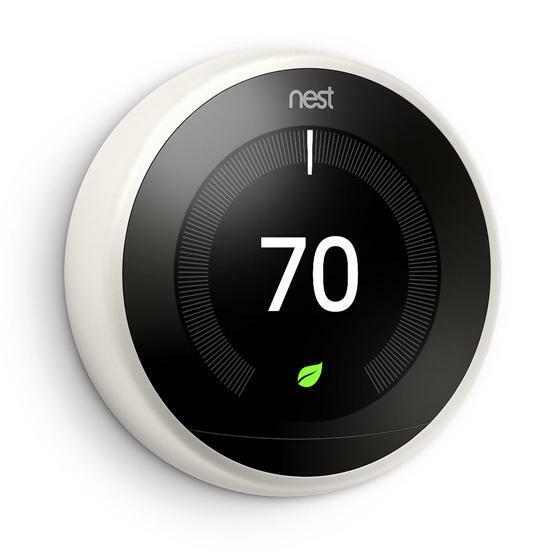 I haven’t really found the need to use a smart thermostat, though I know it’ll still work with the heating system. 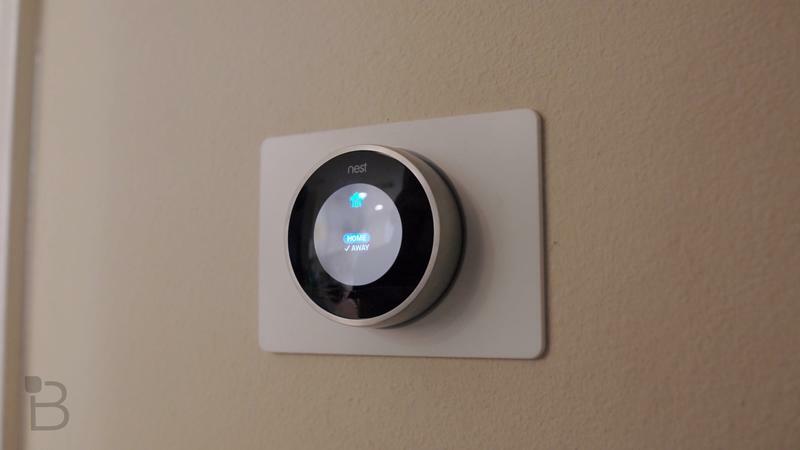 I did, however, install a Nest at my father-in-law’s house and it’s great for cooling the place down during the summer and heating it up enough that the pipes don’t burst in the winter. 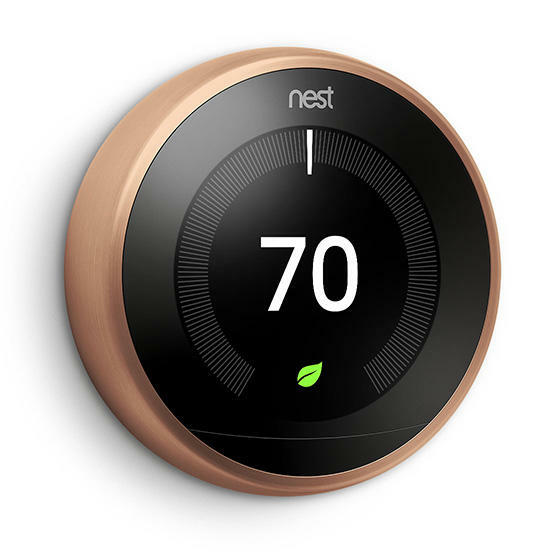 While I have experience with the Nest, a lot of people also like Ecobee because it can be connected to room sensors, allowing you to set certain temperatures in different rooms. It also happens to be the cheaper of the two options, fitting right into our budget. 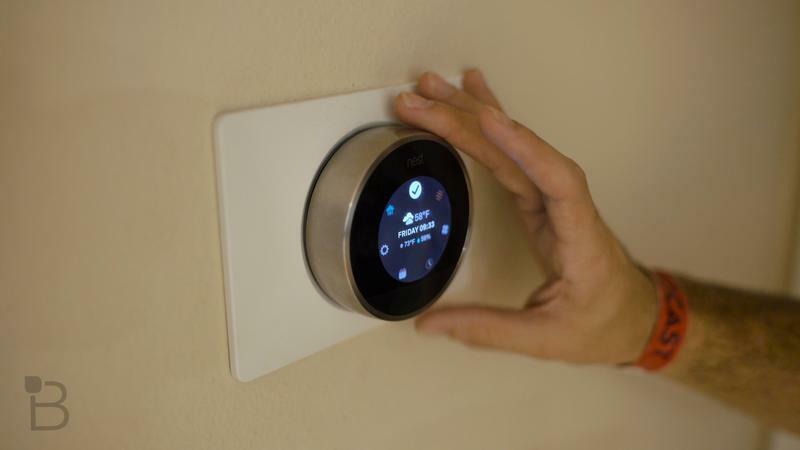 Either product will work with the hubs I mentioned above, though you’ll need a SmartThings hub to get the Ecobee connected properly. 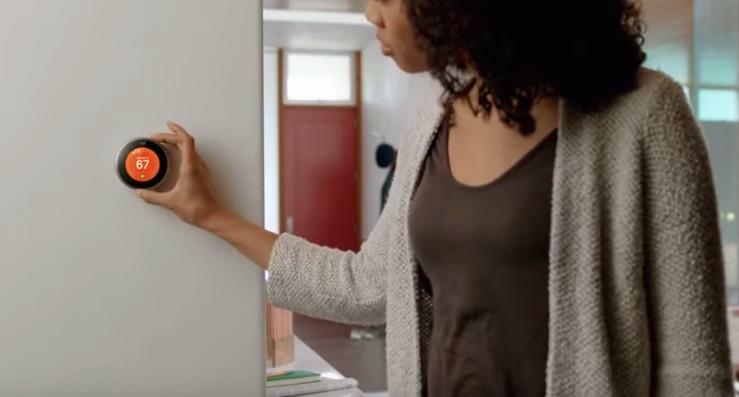 What good is a smart home if you can’t get a visual on the place while you’re out and about? Consider adding a few connected cameras to your house. 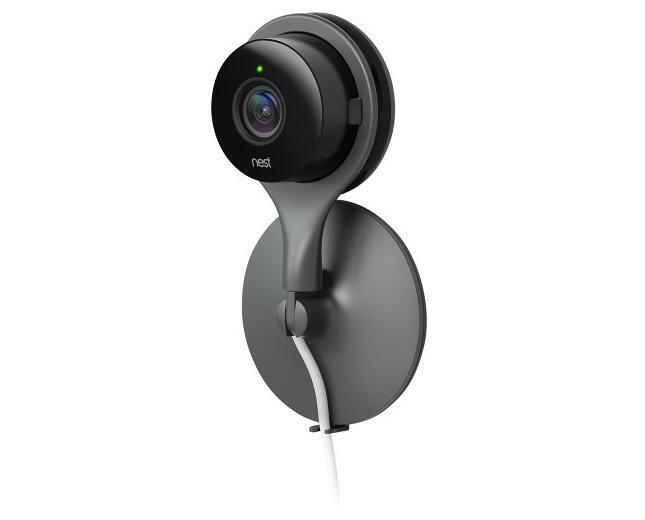 I use a Nest Dropcam and a Logitech Circle, two products I’ve found work very well and are pretty comparable in features. Both require monthly fees for recording data, though that isn’t necessary if all you need is a live feed of what’s going on. 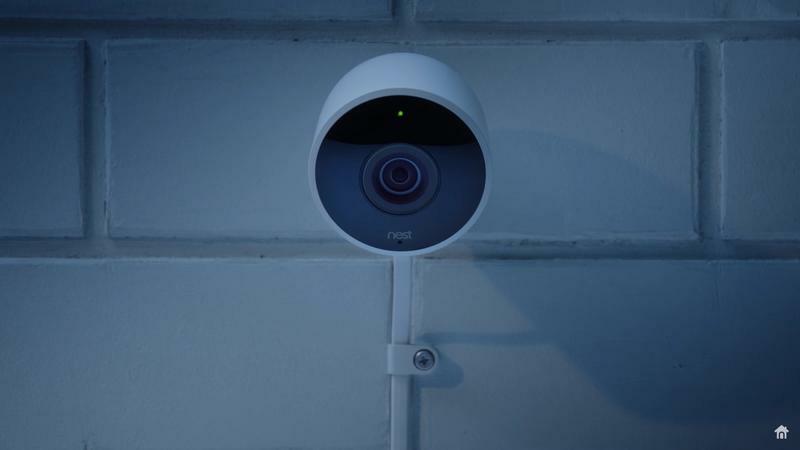 I like that the Nest Dropcam offers a Android TV and Apple TV apps for checking in on cameras while I’m upstairs. 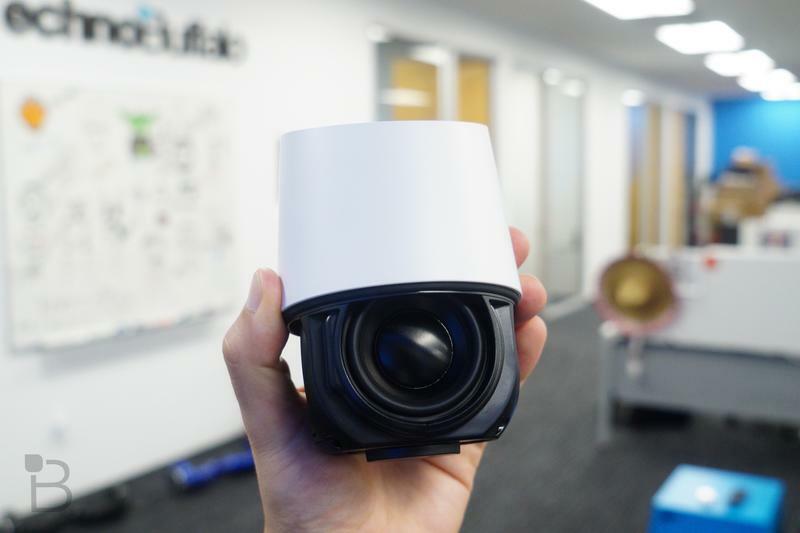 Also, Nest Dropcam provides a picture in each notification if a camera is set to alert you of movement or sound in a specific room. There’s even an outdoor option, which you can see in the gallery above. 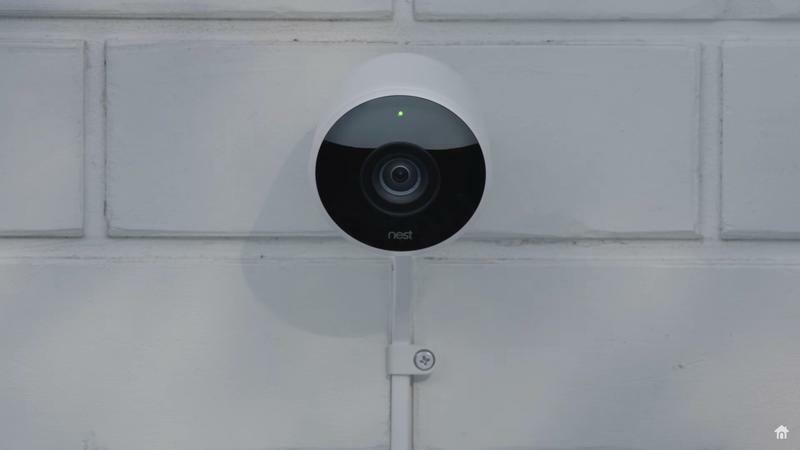 The Nest Dropcam and Logitech Circle support night vision and offer a wide-range of view, which means you’ll only need one in most rooms. 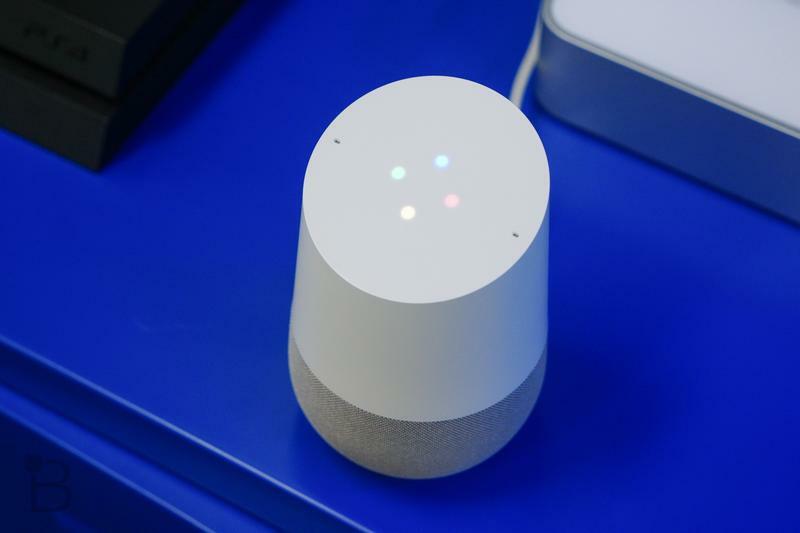 Also, given the seriousness of the Mirai botnet, I recommend not skimping on this area and making sure you buy a brand that will receive frequent security updates. In other words, don’t just grab a $20 IP camera from Amazon. 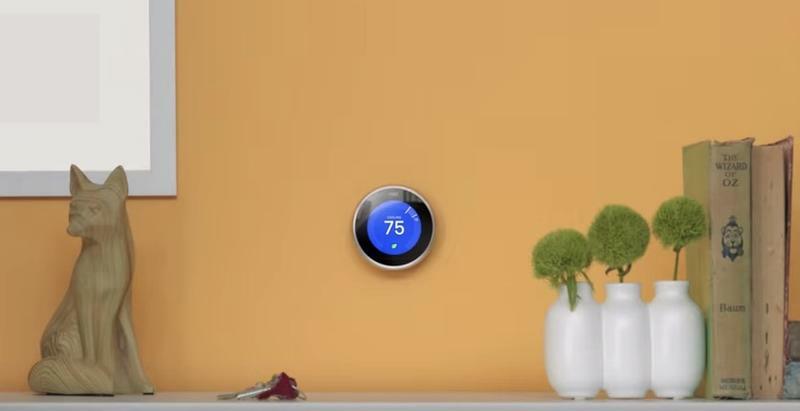 To recap, we now have all of the essentials to get you started with your smart home. 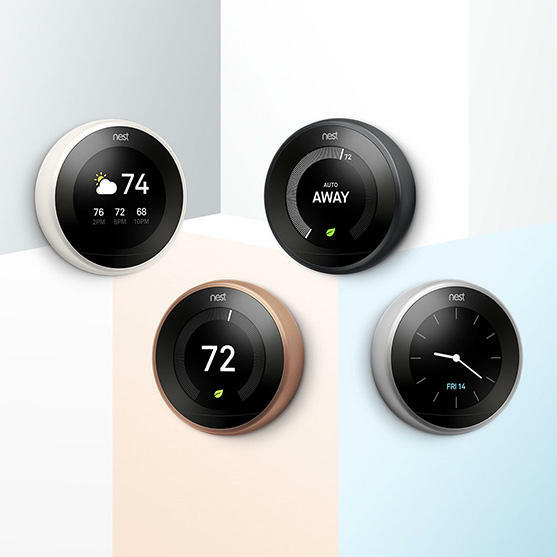 If you choose the cheapest voice assistant hub, the Amazon Echo Dot, three white LifX light bulbs, the Ecobee smart thermostat and the Logitech Circle, you’ll have spent $453. We’ll leave the extra to cover other costs like tax and shipping, should you decide to order online. That brings us right under $500. 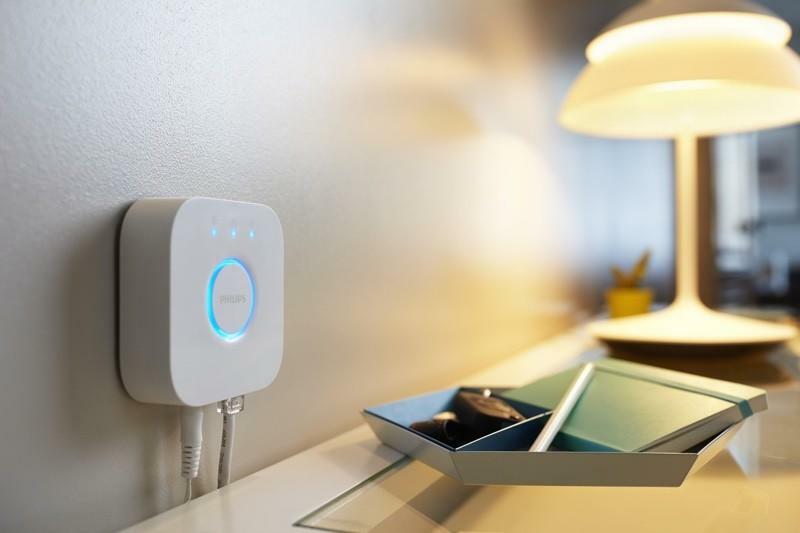 This setup will allow you to control your lights by voice, ask Alexa to play music or the news, change the temperature in multiple rooms of your house, check in through your connected camera from your smartphone and more. 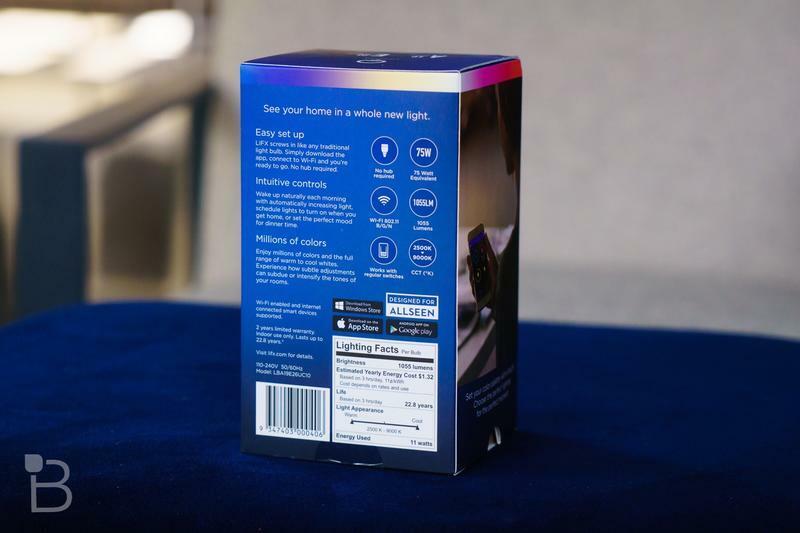 Heck, omit everything but a single light bulb and an Amazon Echo and you can have a smart one-bedroom apartment for just $75. 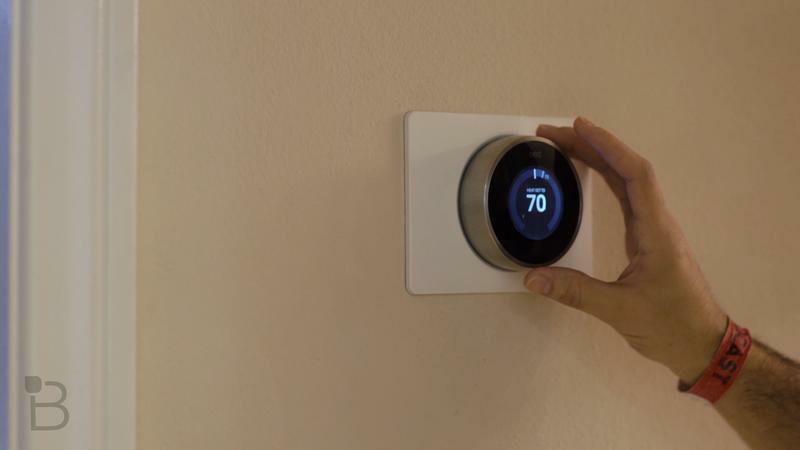 Add on as much as you like, or buy different hubs like those created by SmartThings to connect other gadgets, like connected refrigerators and other appliances. 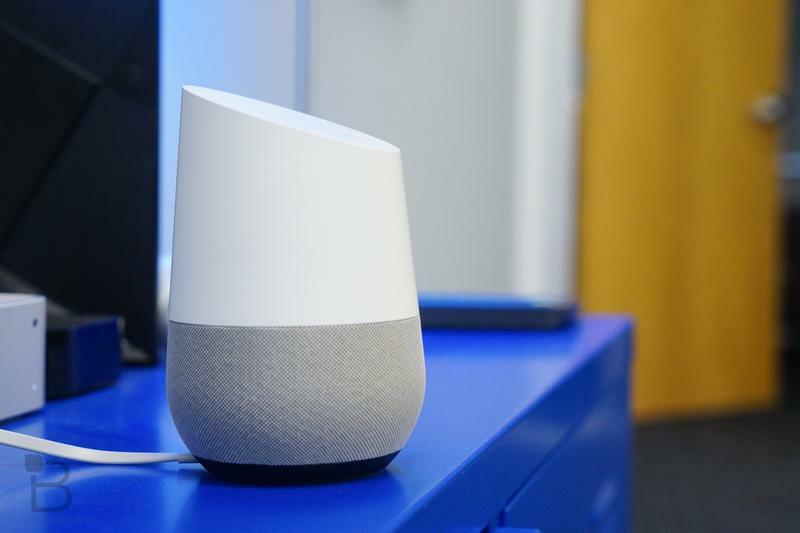 It’s hard to stop spending once you catch the smart home bug, but I guarantee you’ll have a lot of fun. Maybe you want to take things just one more step further. 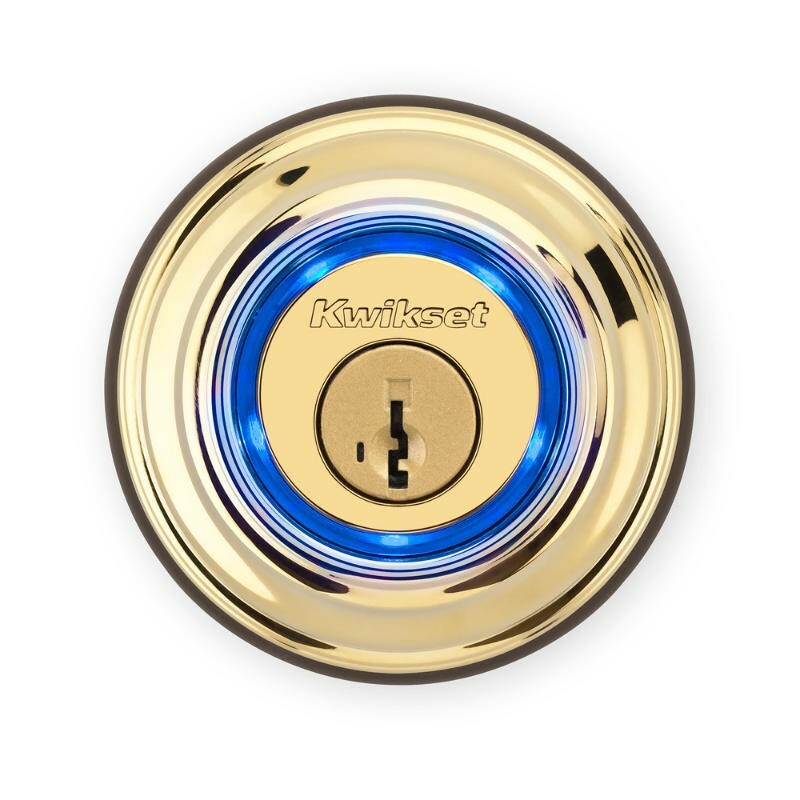 If so, consider buying a Bluetooth lock. It’ll push us out of the $500 budget, though. 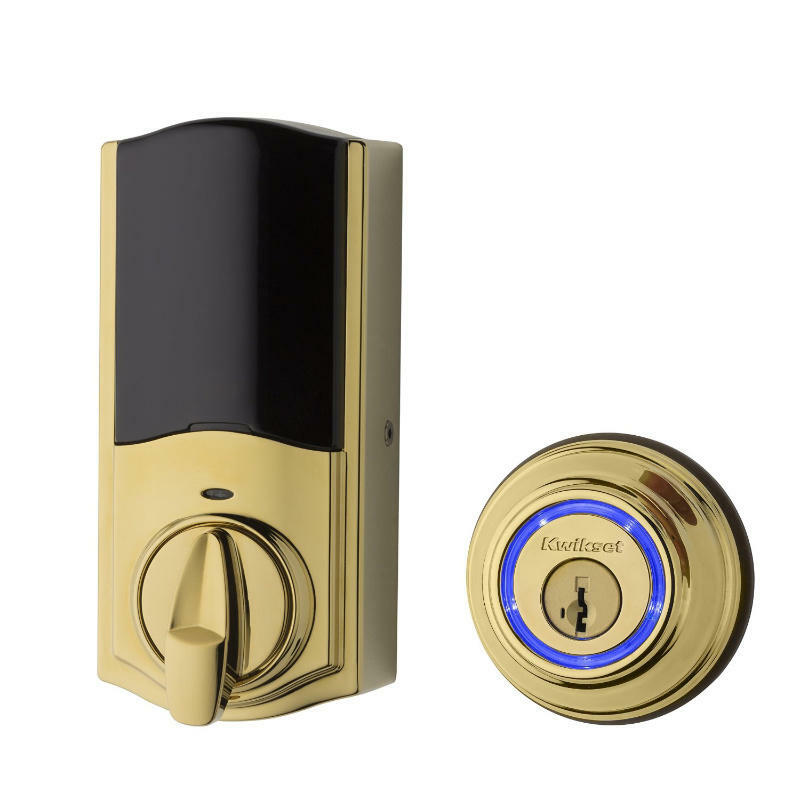 I don’t currently use a Bluetooth lock on my house, so I can’t speak too much to the quality of what shoppers prefer. It does appear that August and Qwikset offer some of the more popular models, however. 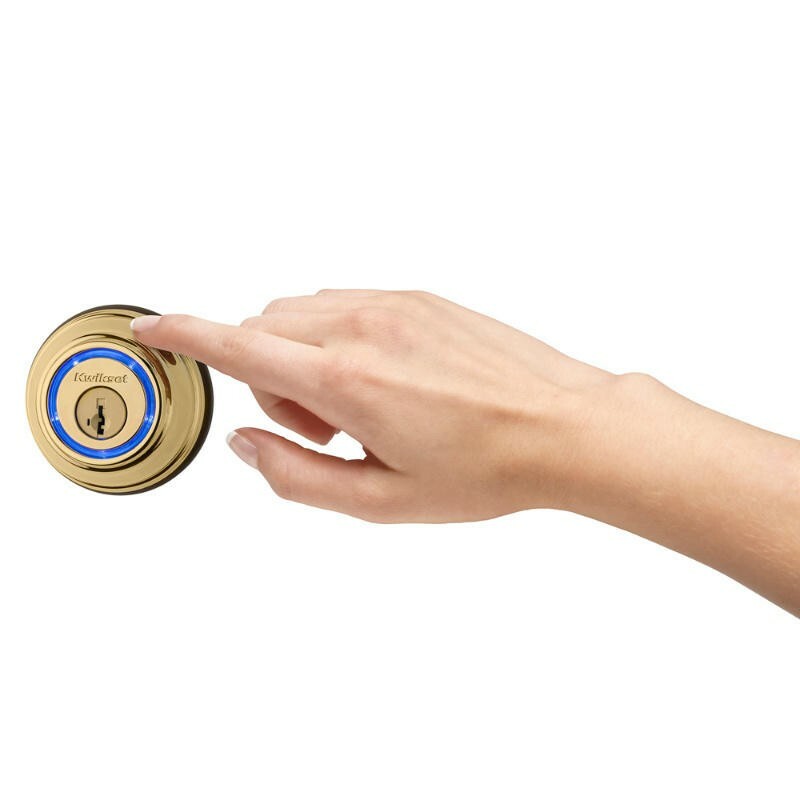 The Wirecutter, now owned by The New York Times, recommends shoppers pick the Kwikset Kevo Smart Lock 2nd generation, but said the “August Smart Lock” is “also great.” Considering that recommendation, I’d pick the Kwikset for my own house. 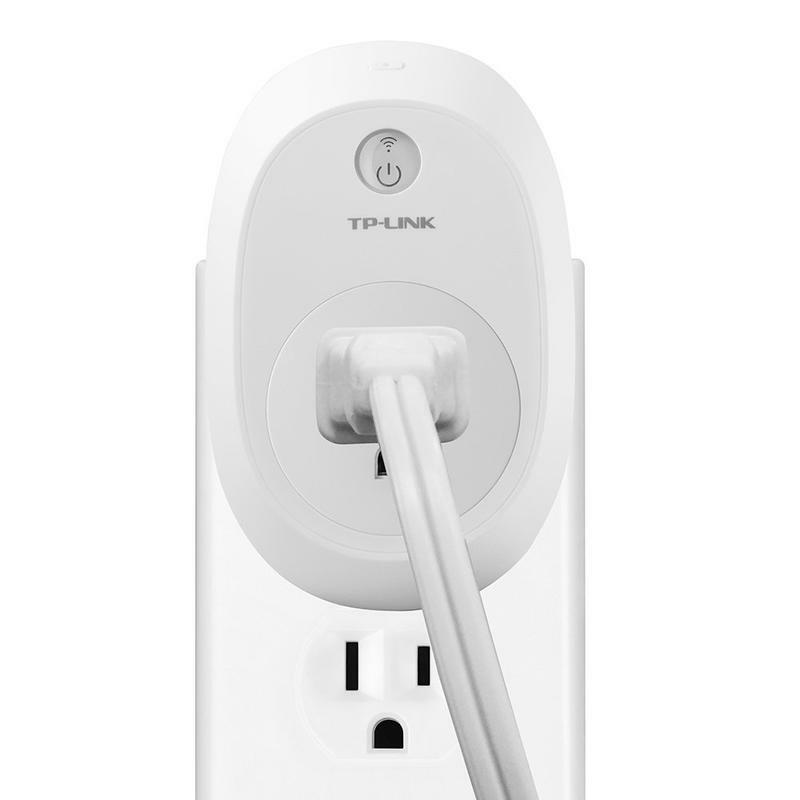 You can add smart switches to existing outlets where you might have other lamps and gadgets plugged in. 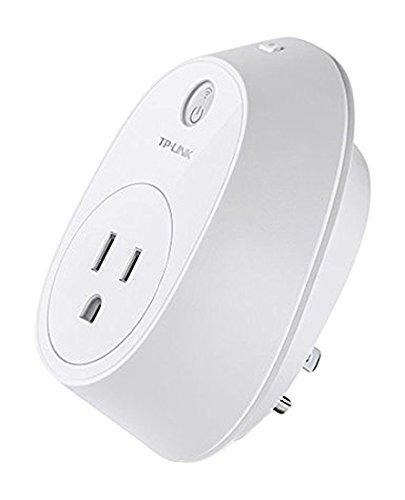 Belkin, D-Link and plenty of other companies create these smart outlets that sync up with your smartphone and can be great for tasks like turning the Christmas tree on and off. 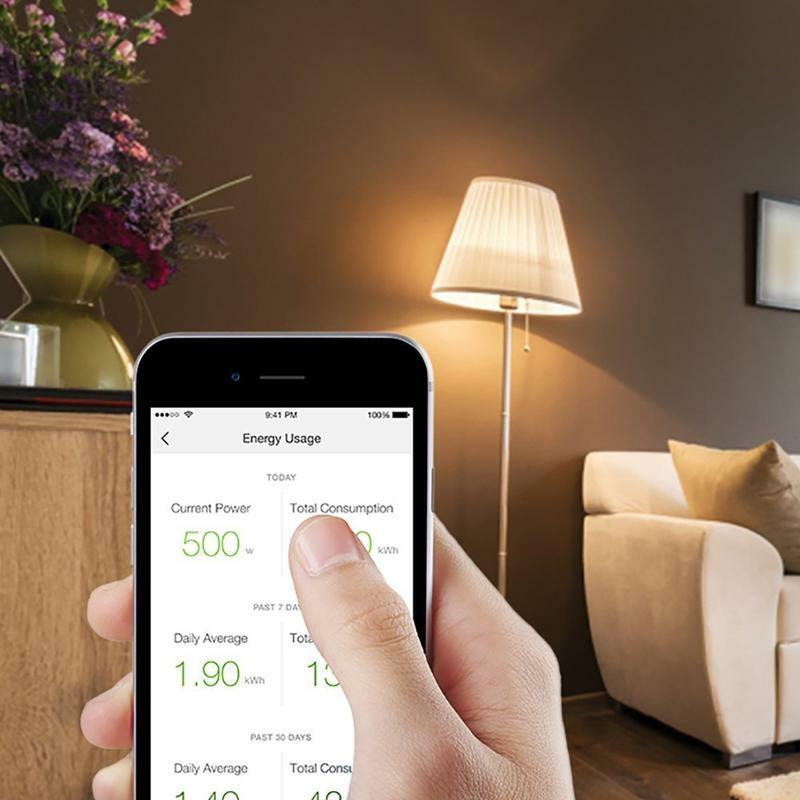 We recommend the TP-Link Smart Plug with Energy Monitoring. 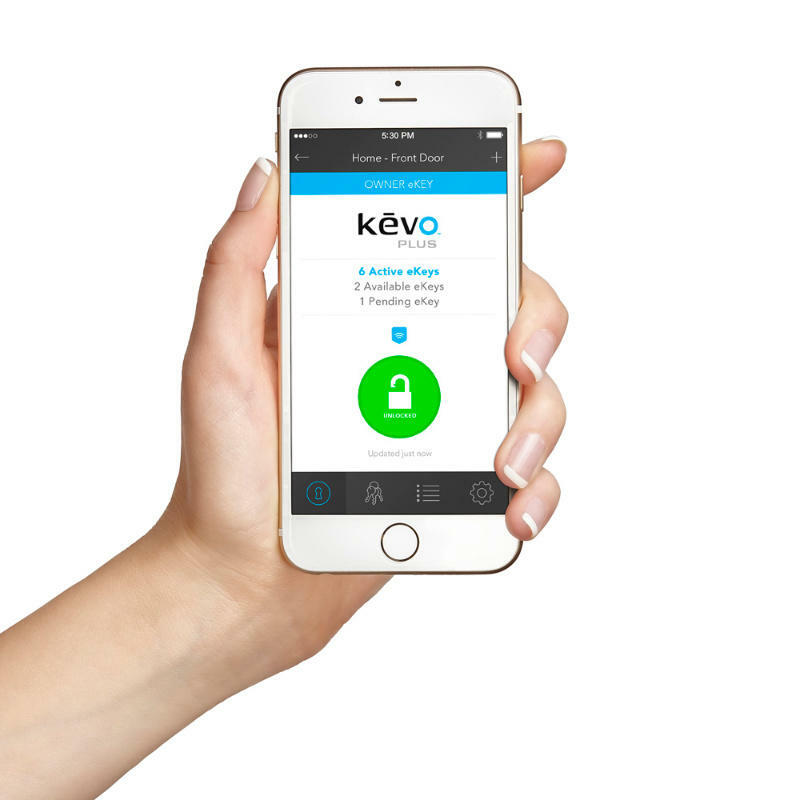 It syncs up with smartphones and even Amazon Alexa, allowing you to easily control the outlet with your voice. 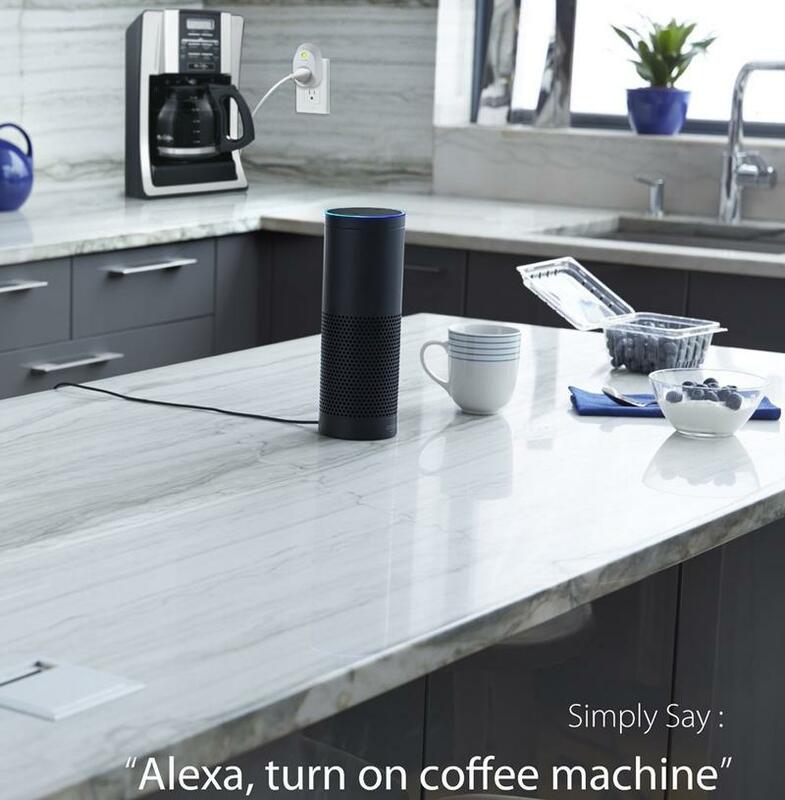 “Alexa, turn on the coffee maker,” you might say as you wake up in the morning. Amazon has various bundles available for sale, but each unit will set you back about $39. 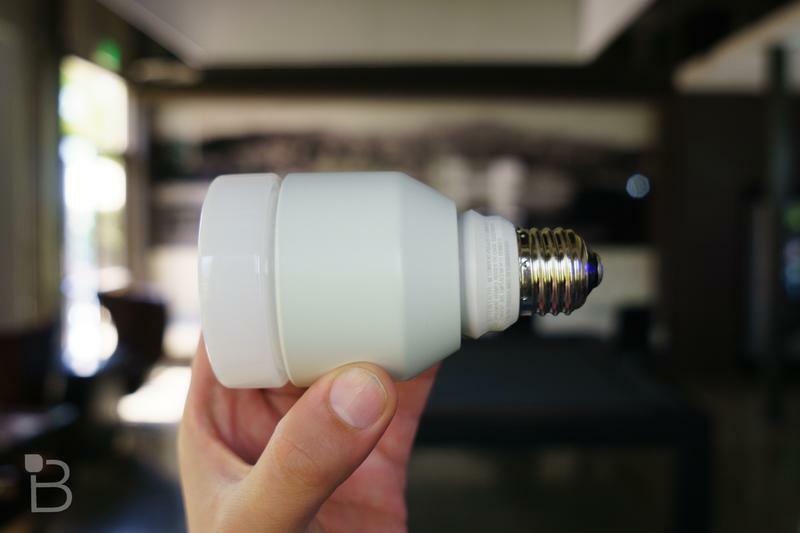 It’s a bit more expensive than adding a single smart white light bulb to a lamp, so weigh the use-case before diving in. 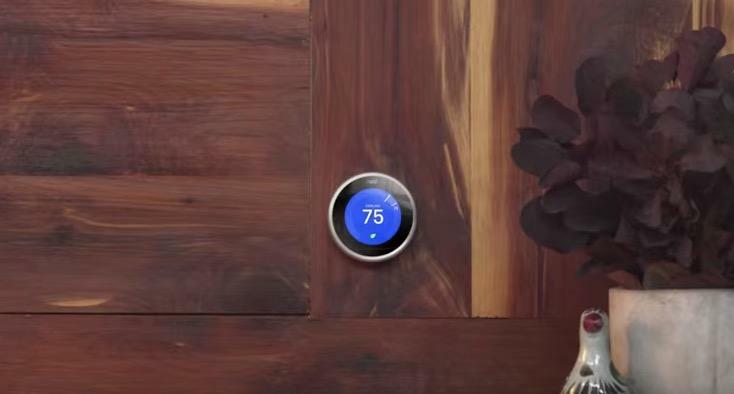 There’s so much more you can do with a smart home. 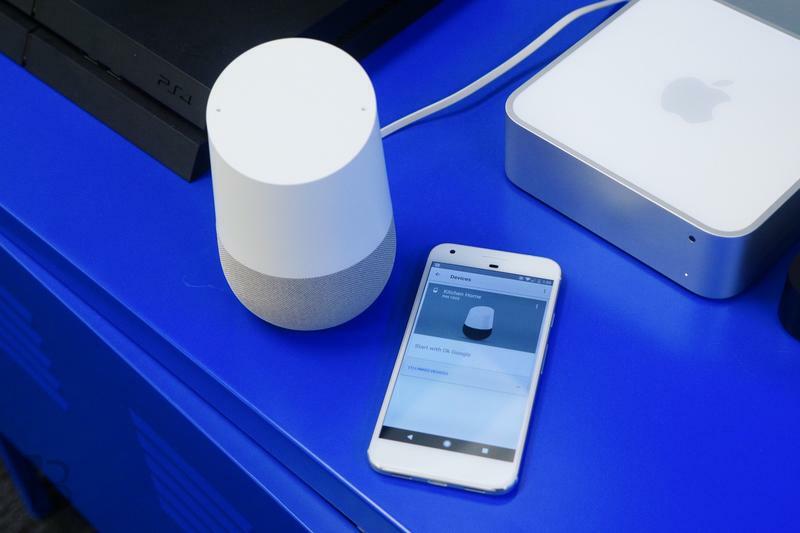 Wealthier shoppers can add touchscreen controls into each room, embed speakers throughout the house, buy automatic blinds, set up security systems and much more. While some of those options can be affordable, they didn’t quite fit into my $500 budget here. 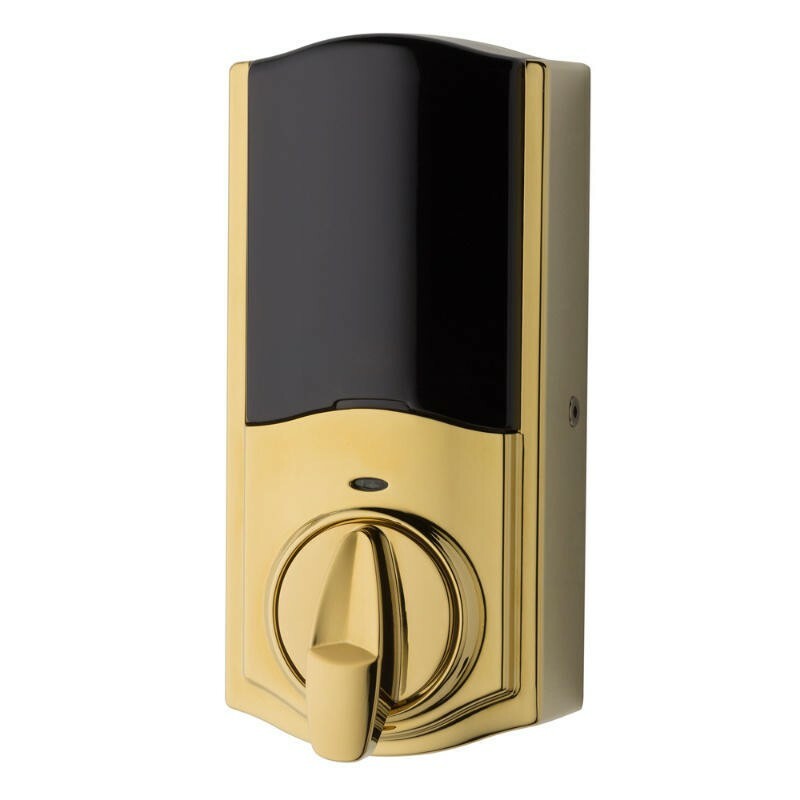 Also, I think this will really get you off to a great start to a smart home.